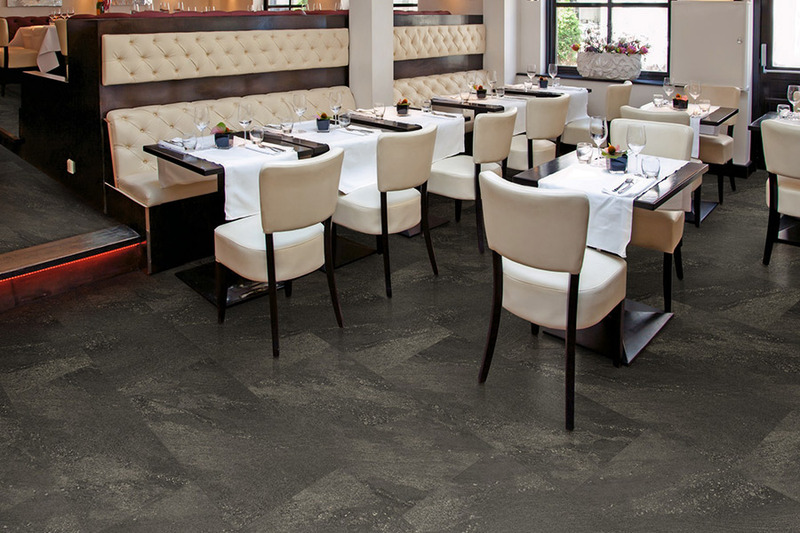 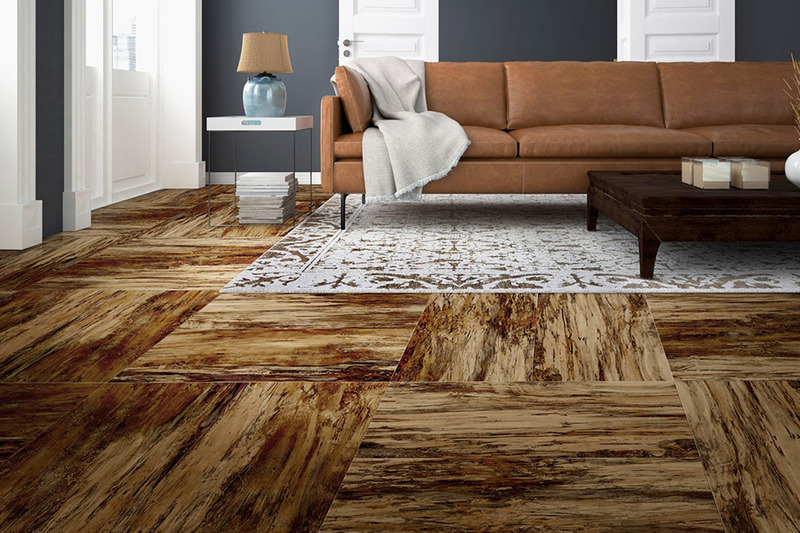 We’re strong believers in the idea that everything in your home should be high-quality and exactly as you want it, but at affordable costs—which is why Herb’s Carpet & Tile is proud to offer a wide selection of luxury vinyl tile for your flooring needs. 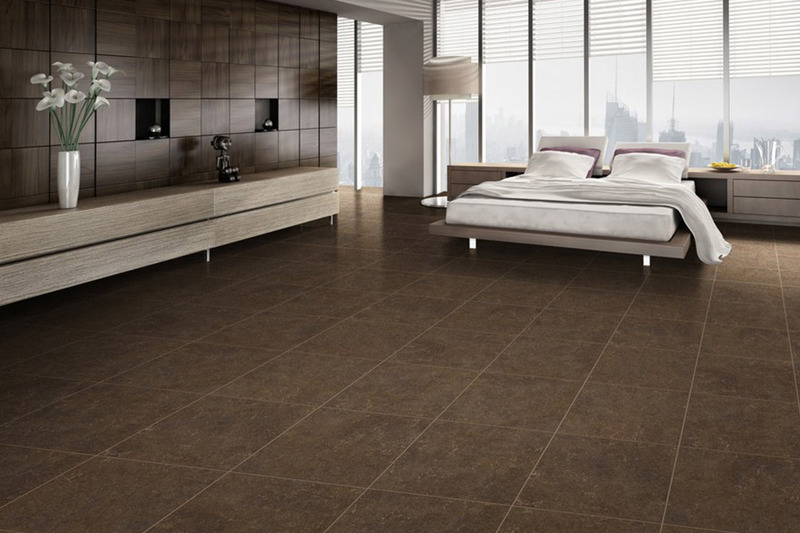 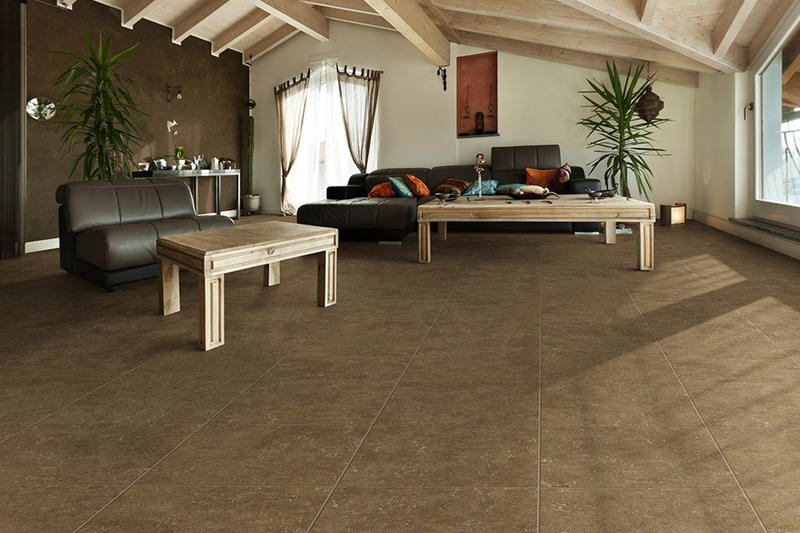 Luxury vinyl tile (LVT) is an excellent affordable and low-maintenance alternative to lots of flooring options. 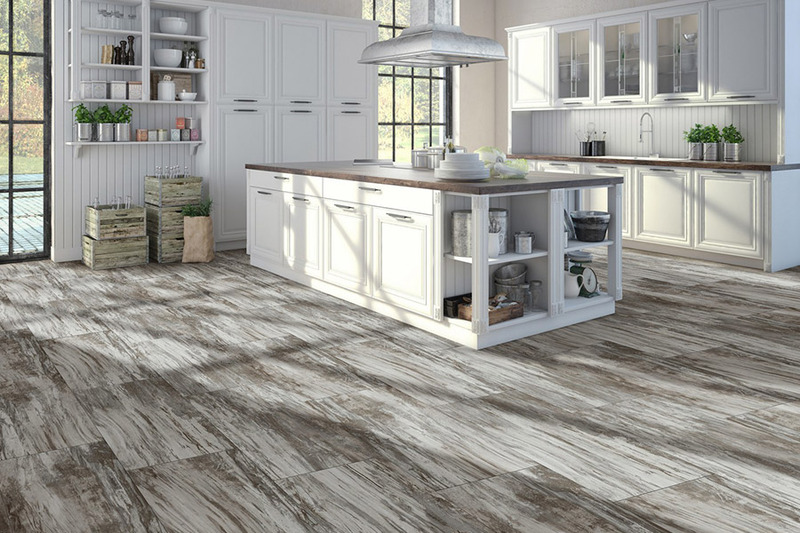 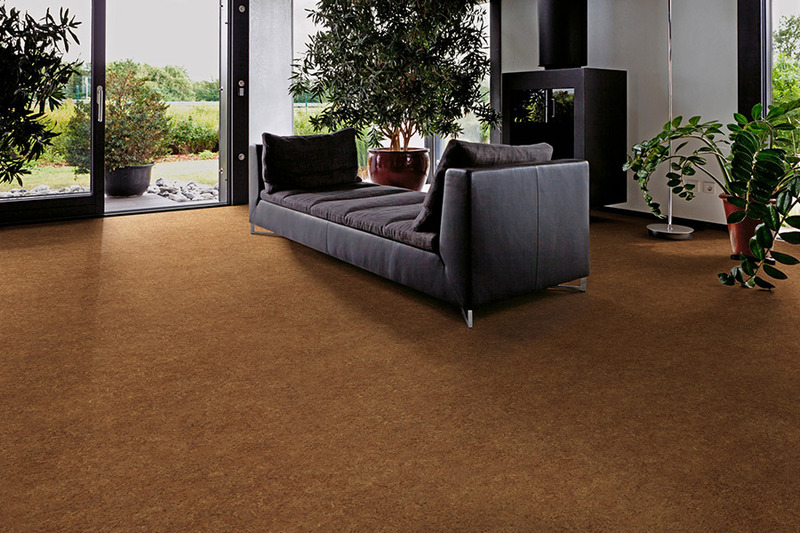 If you’re in or near Fremont and would like to transform your home with luxury vinyl tile, choose Herb’s Carpet & Tile—because in the end, it’s worth talking to the experts.